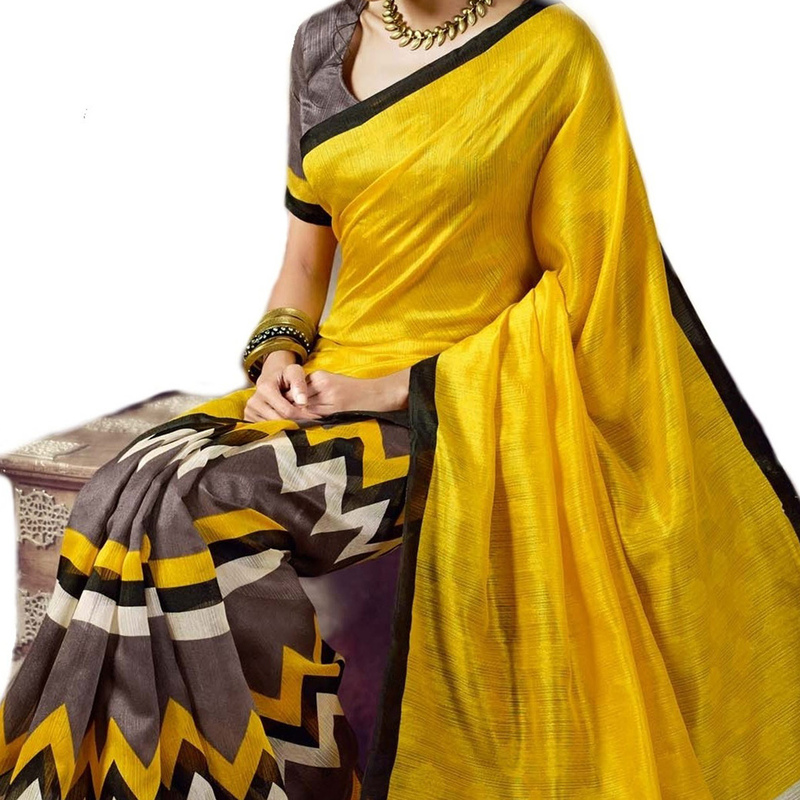 Vibrant and visually appealing, this art silk saree with its zigzag pattern print work on skirt & pallu end will get you noticed for all the right reasons. 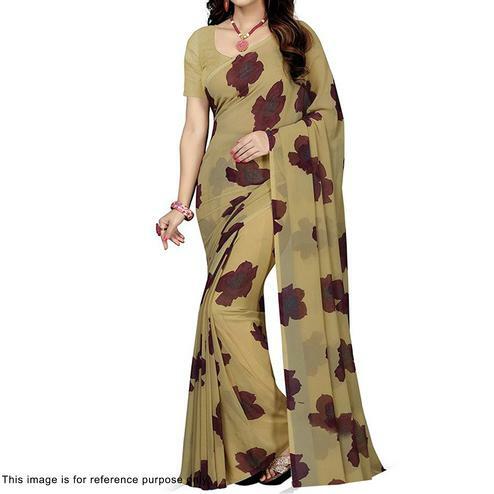 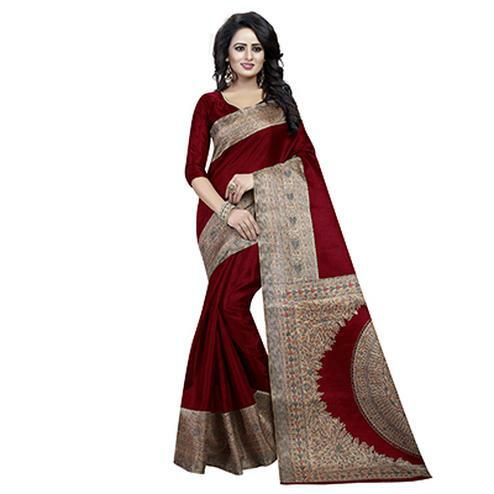 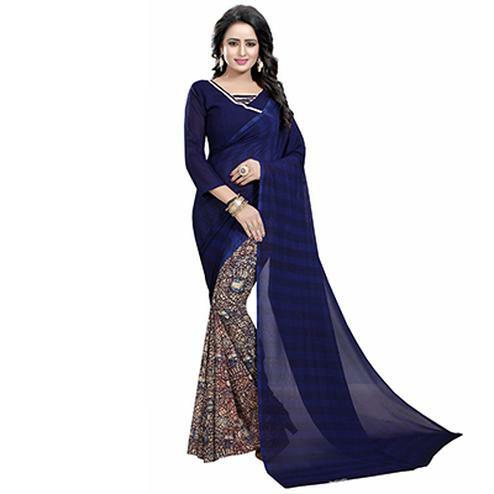 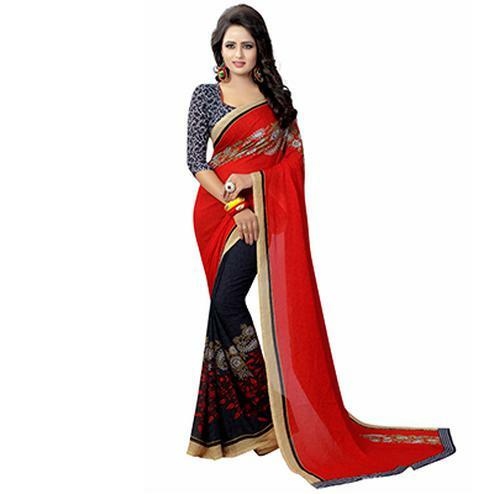 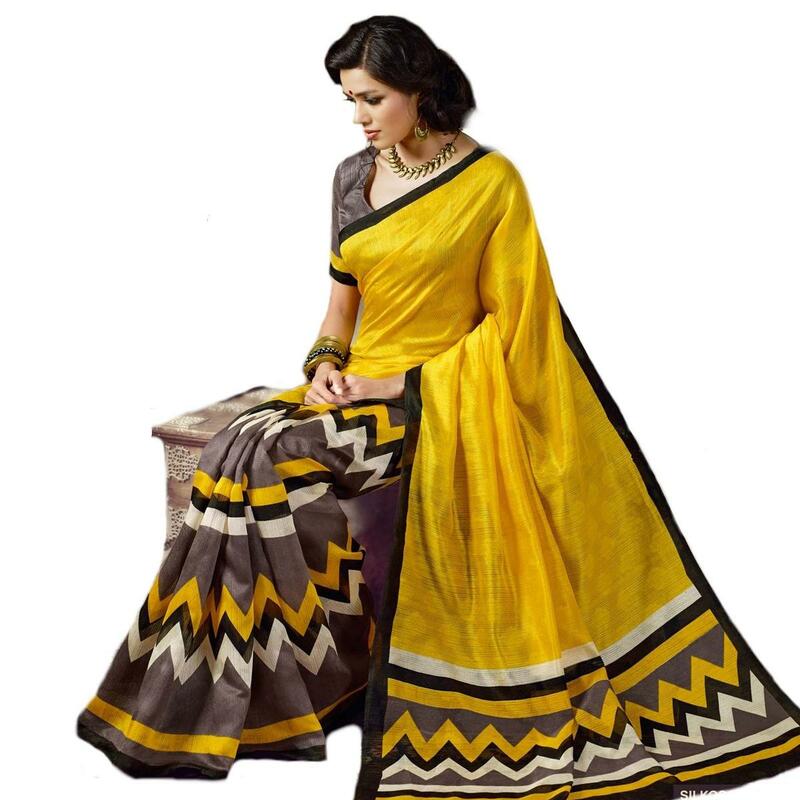 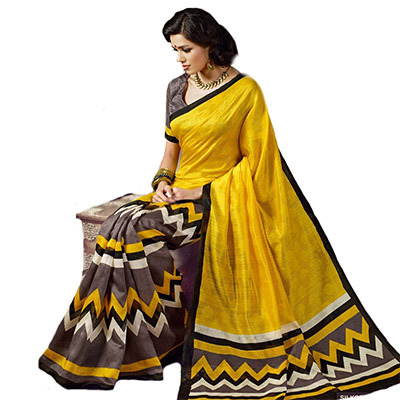 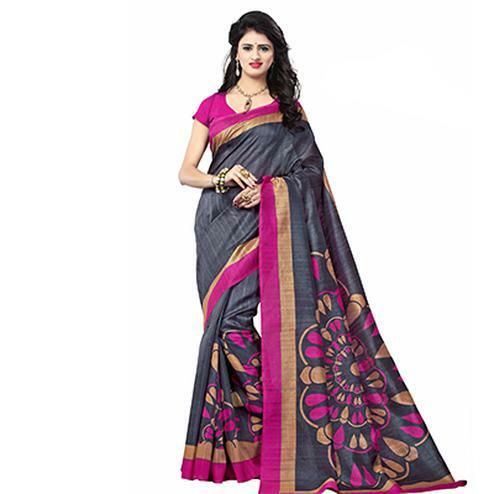 This saree is ideally suited for casual & office wear. 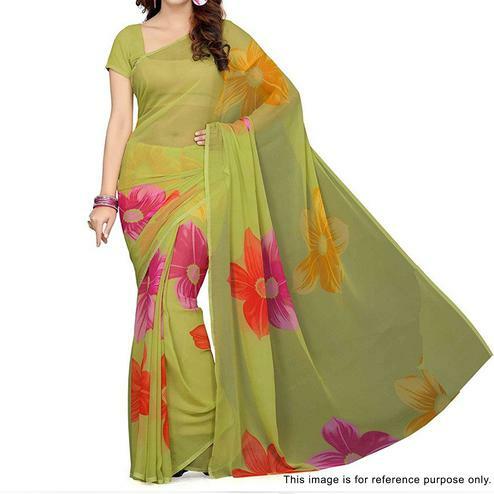 It comes along with a matching blouse piece.